Broadforks by Meadow Creature – Paperpot Co. The strongest broadfork on the market! Period. 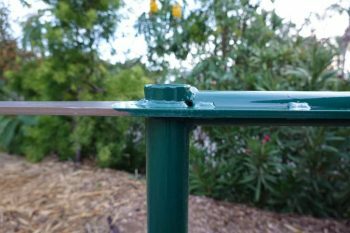 Meadow Creature’s indestructible broadforks are made of high-strength alloy steel welded into an unbreakable unit. Their unique construction makes them the most powerful broadforks on the market, by far. And each tool is backed with an unconditional lifetime guarantee. Notes: Broadforks can only be shipped in the contiguous 48 US states. Tired of broadforks that just don’t last? We have a solution. 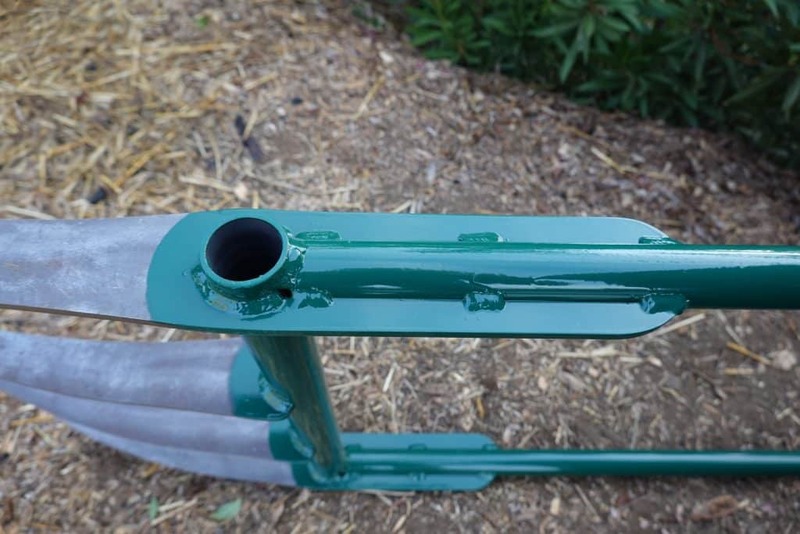 The most durable broadfork on the market… Meadow Creature. Meadow Creature’s indestructible broadforks are made of high-strength alloy steel welded into an unbreakable unit. Their unique construction makes them the most powerful broadforks on the market, by far. Each tool is proudly Made in the USA, and the quality manufacturing is backed with an unconditional lifetime guarantee. The People’s broadfork digs 12″ deep and is perfect for most gardeners. The Tall broadfork digs 14″ deep and has slightly longer handles. The Farmer’s broadfork digs 16″ deep for serious subsoiling. Which broadfork is right for you? 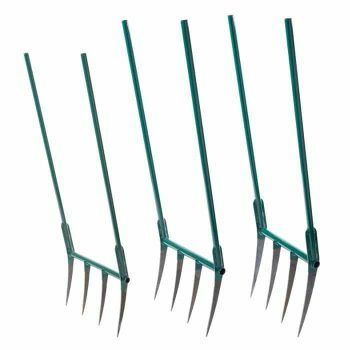 The People’s indestructible broadfork is easy for everyone to use and digs a full 12″ into the soil. This matches or exceeds the depth of all our competitors. High-strength alloy steel won’t bend or break. Turn turf into garden; a breeze to use in established beds. Powerful and fun! Weight: 15 lbs. Tine length: 12″. Width: 19″. 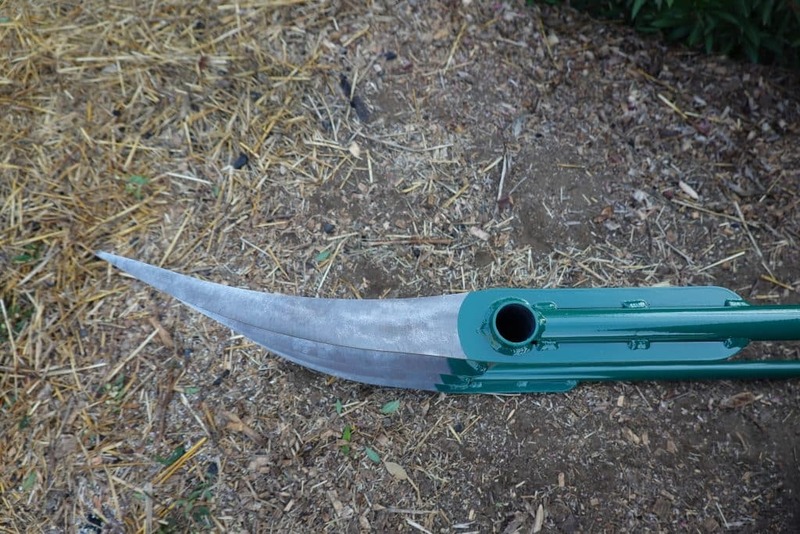 Handle Length: 46.5″. The best broadfork in the world. Our Tall indestructible broadfork is in a class by itself, with more digging power than any competitor. Great balance and effective leverage make the Tall easy for most adults 5’5″ and over to use. High-strength alloy steel, welded together, will not bend or break. 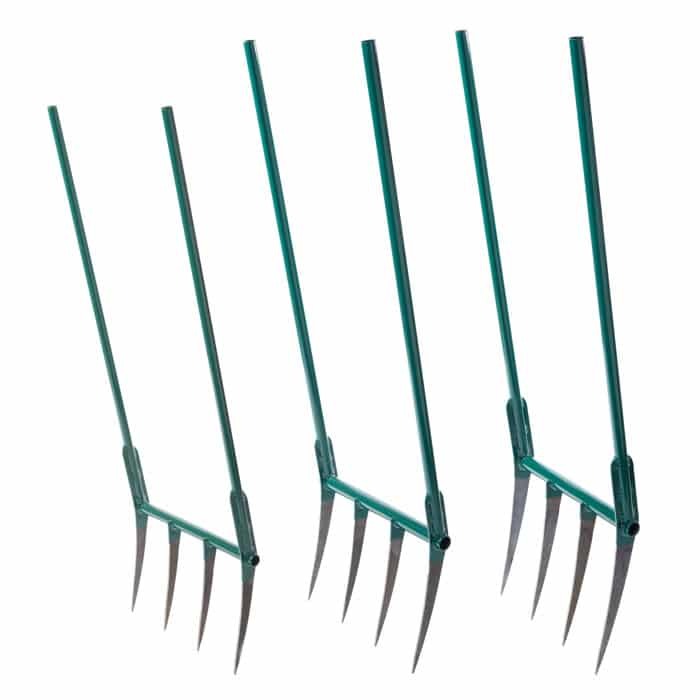 Handle a range of tasks from breaking compacted soil to tilling established beds and aerating perennials. Comes in a big box that costs more to ship, and worth it. Weight: 22 lbs. Tine length: 14″. Width: 20″. Handle Length: 50″. 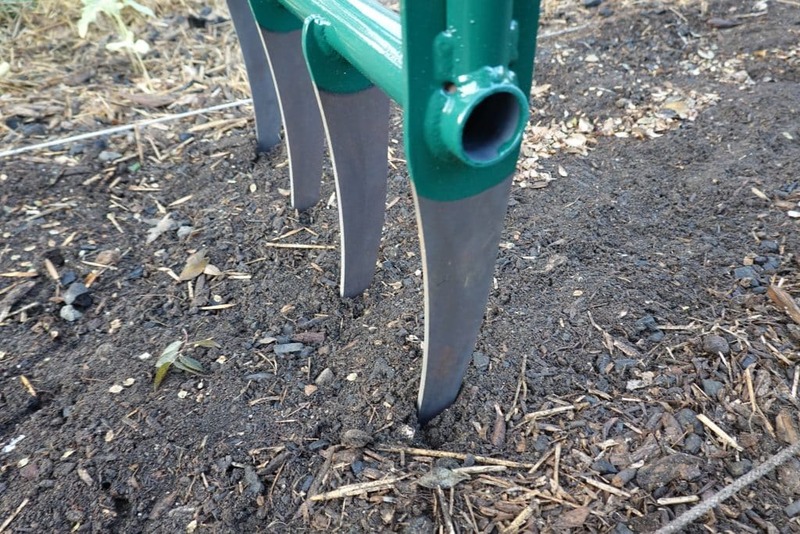 Our Farmer’s broadfork is a beefy, heavy, deep-cultivation tool that you probably don’t want. Seriously. 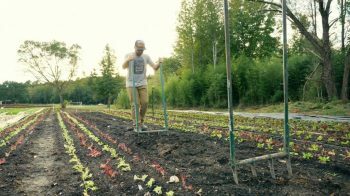 Unless you’re a professional farmer, cultivating root crops, and you know that extra-deep cultivation of your parsnips and other root crops will pay off at market. Heavy and harder to use than our other models, this tool provides ultra deep digging, best for established beds and experienced farmers. A serious tool. Weight: 25 lbs. Tine length: 16″. Width: 20″. Handle Length: 48″. Note: Given their size and weight, we CANNOT ship broadforks into Canada.